Pool game is played on a table designed with six pockets. It includes fifteen balls and a cue ball that comes with two different sets of seven colored balls. These balls are called as object balls. 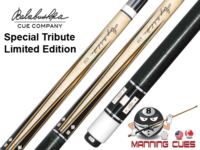 Pick your pool cue with care, even if you are using a used cue. 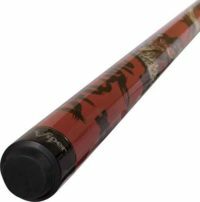 Remember to carefully examine the tip of the cue whether it is worn down or loose. Check whether the pool clue is straight, you can lay it on the table and slowly roll it if it is straight the cue will turn smoothly. In case the shaft is varnished a lot it becomes sticky at the time you are playing. So by applying some chalk, you can avoid any sticking of the pool cue. You can read here the best pool cues review article for winning the game, it may help to find out best pool cues for you. 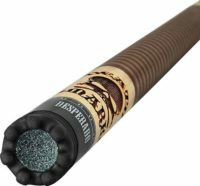 If you are concerning what the best pool cues for beginners to play like pro read our best pool cues for beginners article, Might be your concern about what are best pool cues for money here our review article about best pool cues for the money. it will help to find the best cues for your money. 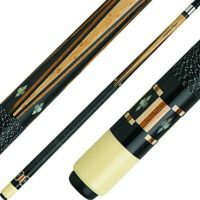 The style a player holds the cue differs according to their personal preferences. But according to my opinion, the best technique is to handle the shaft like a gun. Simply, when you control the axis of the pool cue have it virtually and keep it on the end of the chin so that you are watching directly along the cue. Keep an eye on how other players make their shots and try to follow their body movements. Moreover, you need to consider the way how you maintain the face end of the pool cue when you take the shot. The best location is to expand your finger and make your like a cage on the table. After that, raise your thumb and use a side of your thumb as the break for your pool cue to slip through. Always chalk your pool cue before each shot. Make sure the chalk goes not your cue when you rub it. It’s annoying to hear the click sound when the tip of the pool cue slides off the ball and this is called as a miscue. This can be avoided by using your chalk. Before taking your shot make sure you walk around the table at least one time. Observe the positions of all the balls and image which ball is the perfect to go for based on the shots you have planned. As this would enable you to make to anticipate the speed you hit the balls and it would help you to pocket few balls in a row. Hope these tips were helpful to improve yourself. Practicing would make you a powerful pool player.